An RSS feed (or news feed) is a means by which you can stay informed about what's going on at Emerald City Chorus without having to regularly visit the website. 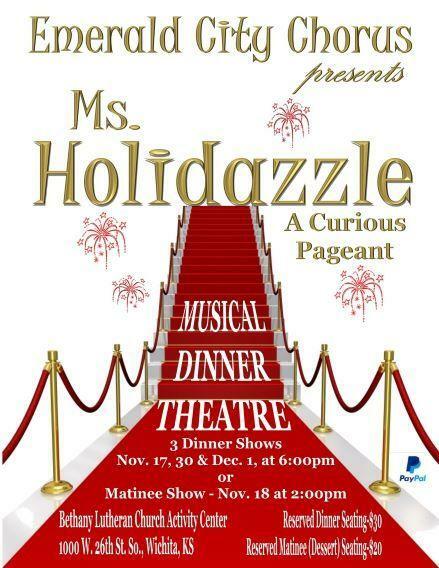 "Ms. Holidazzle . . . a Curious Pageant"
For your entertainment and enjoyment, Emerald City Chorus presents a look and sound into some National holidays as well as some very quirky and unusual ones.